Irema Ireland has designed an advanced range of medical face masks that have a specialised design for more specific applications. Every day, the medical working environment produces new challenges, from longer working hours to performing a greater number and variety of procedures. In addition to this, many healthcare professionals wear glasses, use optical equipment, require larger face mask, or simply require extra personal protection. To meet these challenges, our advanced range of specialised surgical face masks have been developed and designed to offer the best possible comfort and protection to the user. We design, manufacture and supply a range of disposable Specialty Surgical Face Masks that meet the highest industry standards for bacterial filtration efficiency BFE (> 98%). 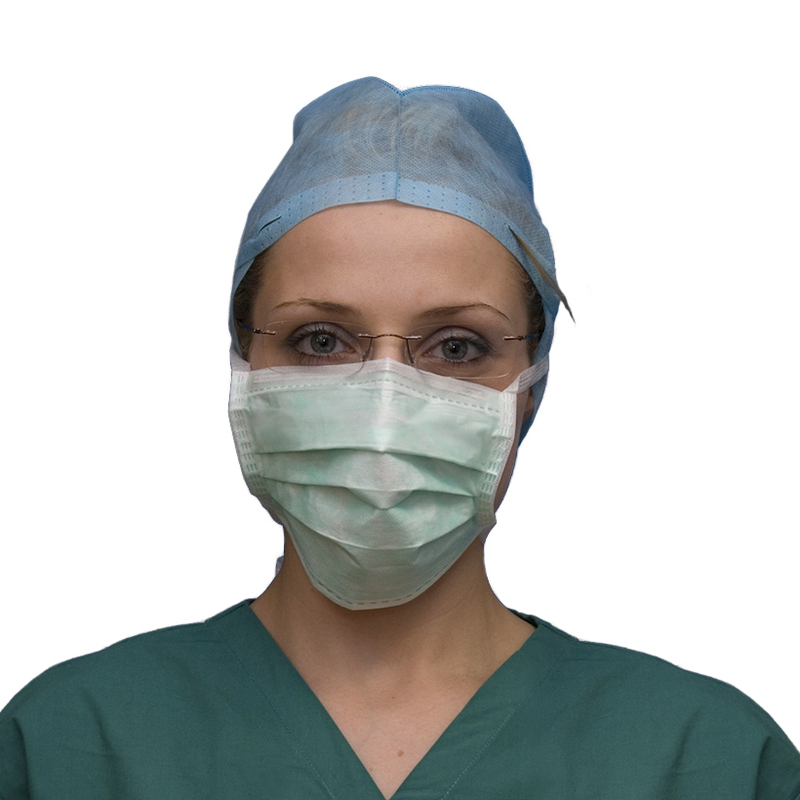 Our 3-ply & 4-ply, latex free, specialty surgical face masks are available in a range of colours. 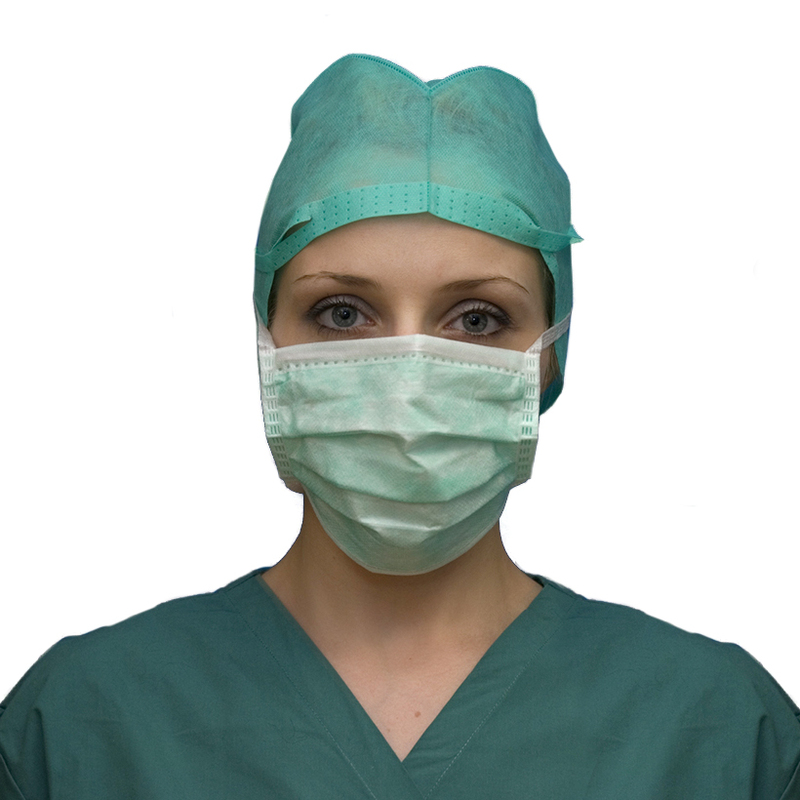 We produce the Anti-Fog Surgical Face Mask, Extra-Large Surgical Mouth Mask and the Anti-Splash Surgical Face Mask with Visor.